For 20 years FCLF has provided expertise and capital to help projects succeed, improving lives and communities throughout Florida. 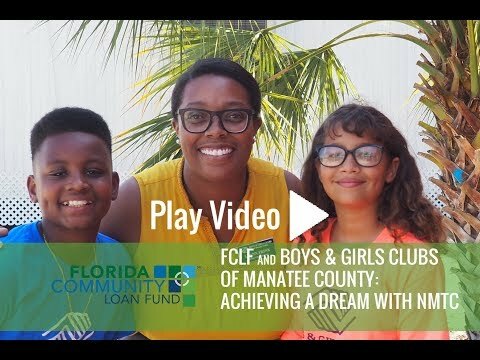 Here are a few FCLF borrower success stories. You can sort by geographical region or project type; click on the project name or photo to read the full success story. 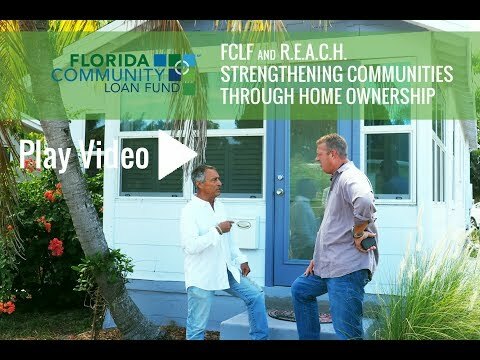 You can also view video testimonials from FCLF borrowing partners on FCLF's YouTube Channel. FCLF financing will help the Evans Center bring fresh foods and healthcare to a community. Our Vision Opportunity and dignity exist for every person and community in Florida. Our Mission Our expertise and capital make projects successful and help organizations improve lives and communities. Web Development by Ascend IT Solutions Inc.